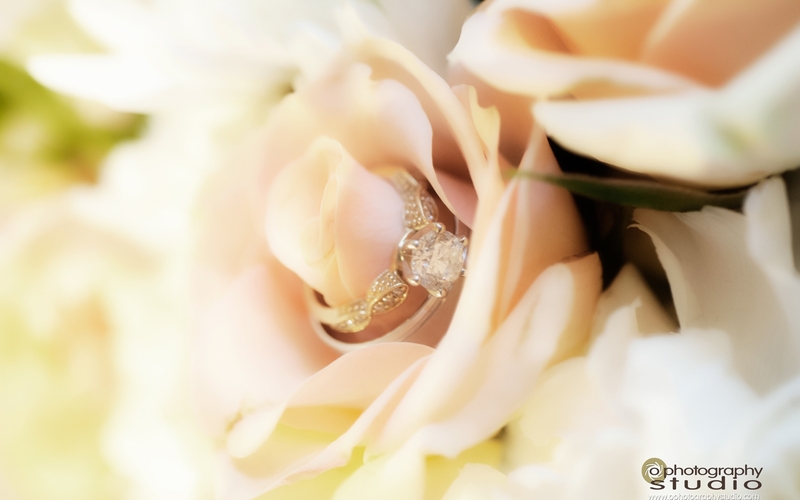 An award winning photographer, Tena Olson of O Photography Studio provides unique, unforgettable and candid wedding photography for couples in Colorado and the surrounding areas. Having started as a fine art photographer, Tena uses her photography to tell the story of your wedding through artistic, emotional and engaging images. Her style is to unobtrusively capture the mood and storylines that naturally transgress during the day making each wedding she photographs truly unique and an honest reflection of your story. Her clients love her for her passion, flexibility and stunning imagery. After graduating with a degree in photography in 2000, Tena trained with some of the top wedding photographers in the world and has been photographing weddings professionally for over 15 years.